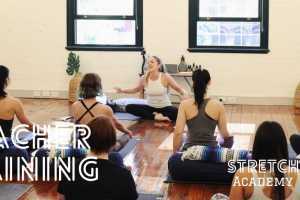 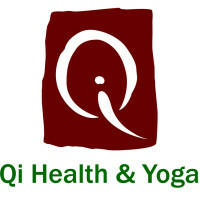 Dru Yoga in Brisbane, QLD, Yoga Studios, Teachers, Classes, Courses, Trainings and Yoga Information. 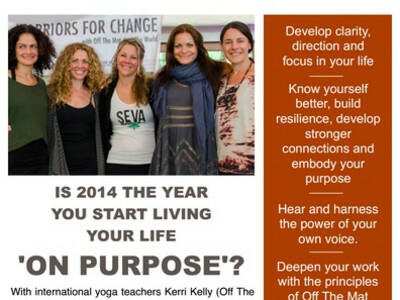 Choosing the right yoga school to train with is a big decision and will shape your entire career as a yoga teacher. 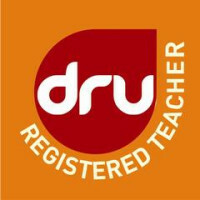 Since 1985 we have trained thousands of Dru Yoga teachers worldwide. 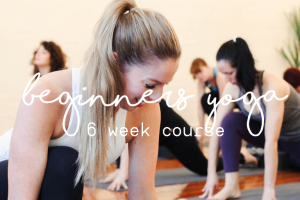 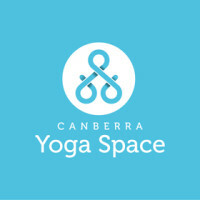 At the Canberra Yoga Centre we teach Dru yoga which is a therapeutic style of yoga characterised by beautiful flowing movements that channel and transform the body's subtle energy through the heart centre.